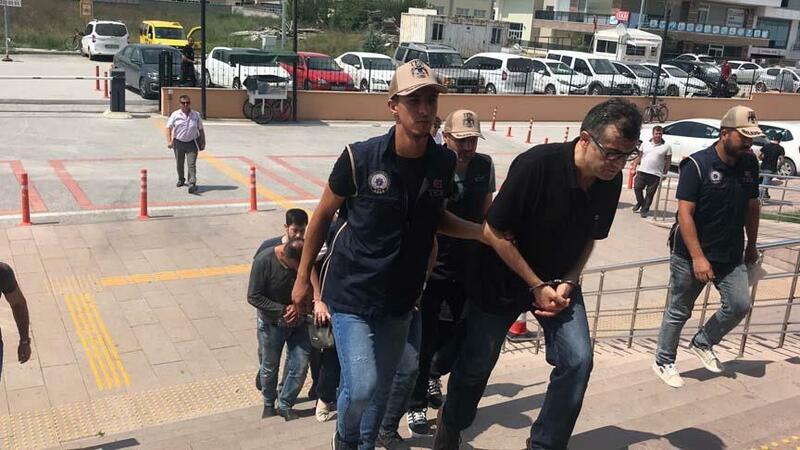 At least three people were intercepted in Edirne while they were reportedly on their way to escape to Greece with illegal means, in the latest of such attempts aimed at avoiding Turkey’s post-coup crackdown. A lawyer; a medical professor who was earlier removed from his post at the Inonu University over ties to the Gulen movement; and the latter’s wife were detained near Turkey’s Greek border in Edirne province, media said July 31. Two others, believed to be the organizers of the trip, were also rounded up and put in pre-trial detention.